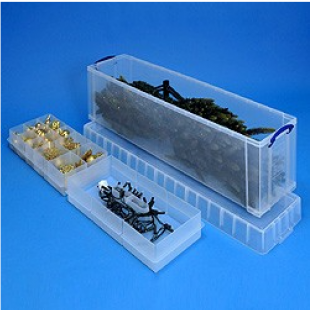 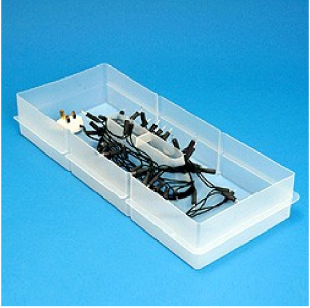 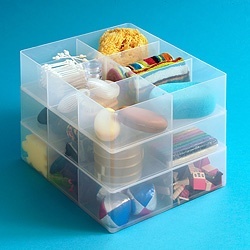 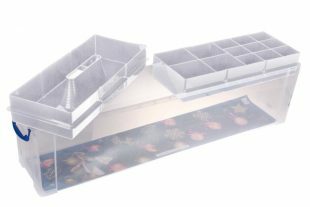 77L clear plastic really useful storage box. 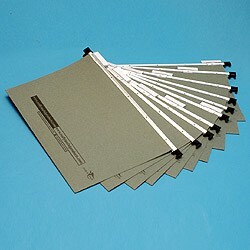 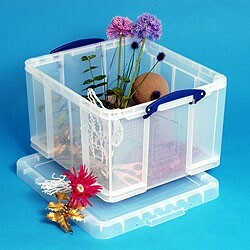 Store away your Christmas tree with this box from Really Useful Boxes. Designed to hold Christmas trees up to 6/7 foot. 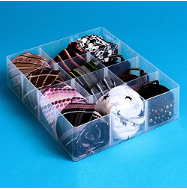 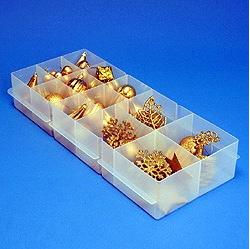 Plus you get all the usual benefits of Really Useful Boxes; Stackable, strong and with secure lids. 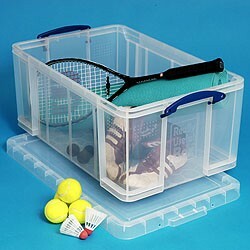 Heavy Duty Euro Containers - Extra Strong!